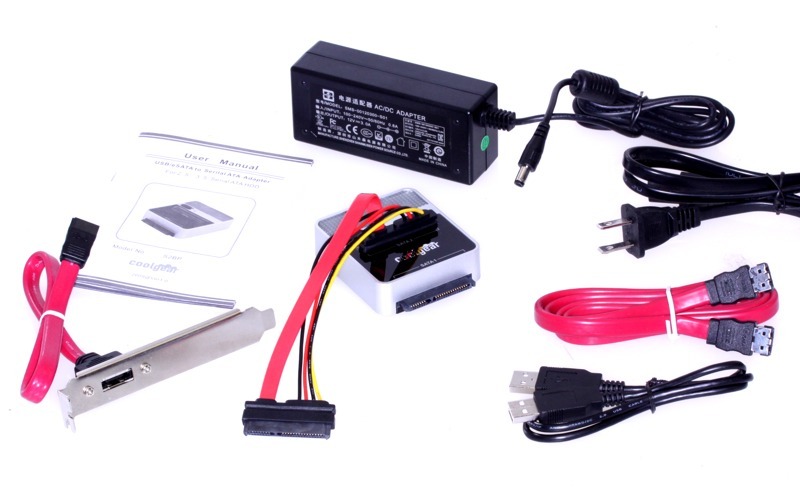 NEW SS-126ASD Adapter with USB 2.0 and eSATA Back-Up Software supports all makes and models of SATA I/II/III Hard drives ranging in Capacity form 20GB up to 64TB. 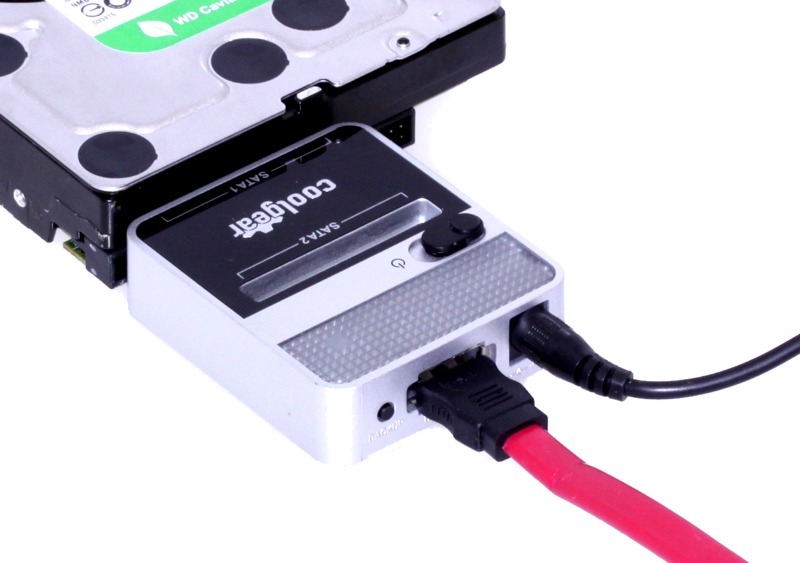 All SATA I, II, III hard drives will work with this cloning hardware up to 64TB. Uses USB 2.0 specification for high speed data transfer. 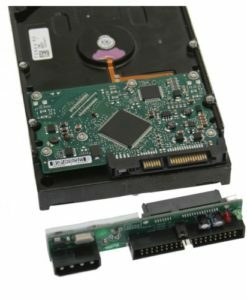 The SS-126ASD SATA Drive Cloning Hardware Solution hard drive copy device can clone any SATA 3.5″ Drive as well as 2.5″ of any capacity. 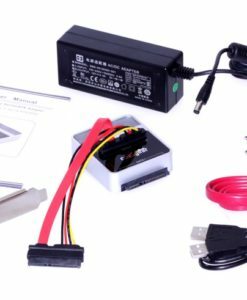 This is a DO-IT-ALL HDD/SSD SATA Drive Adapter. The SATA Drive Cloning device will allow you to backup all of the files on your computer. 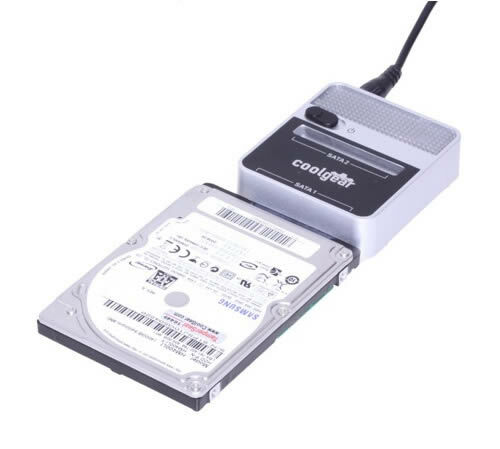 Cloning your hard drive is made easy, It uses the USB 2.0 connection to transfer files at a high rate of speed. You can transfer files even faster with the use of the eSATA port. It also supports hard drive migration, which is perfect for desktop or laptop drives. 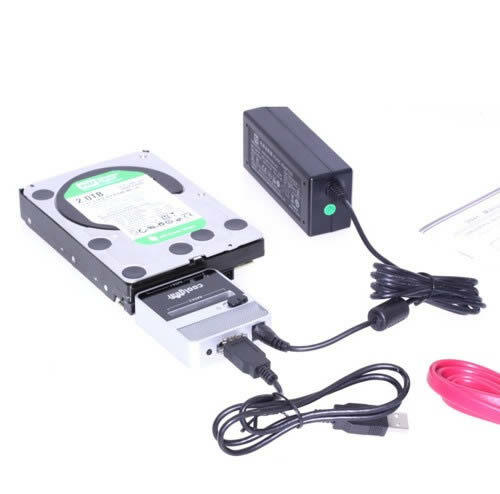 This SATA Drive Cloning Hardware device is a perfect companion for any Test Bench, Power User or Forensic Investigator. Its also a great solution for any home users that have a large amount of data stored on multiple disks and need a fast reliable disk copy/back-up solution. Very good product… have used it many times and I’m very much considering purchasing another for a friend.. This item worked perfectly for cloning my existing hard drive. It took approximately 1 hour to clone a 650 M drive. From 01 to 10, I give you a 100 %. Hi I’m very happy with your product. Thank you Vary much.. I purchased the Cool gear cloning system to help with upgrades and back-ups on my Gateway M285 laptop and 2 Dell Latitude E6510 laptops. I wanted to upgrade my old Gateway to a 128GB solid state drive to help speed her up a little. The Cool Gear software wasn’t the most intuitive and I kept on doing a back-up instead of a clone. I tried to connect the old smaller drive in port 1 to the larger solid state drive to port 2 with the connector for a direct clone. I could not get the data to transfer over when I pressed and held the clone button for +5 seconds (red light turned on and then off; no blinking red LED for x-fer). I downloaded a free version of Macrium Reflect software and this was very easy to use. A big plus was I did not have to remove the old hard-drive from the bay; just connect using the supplied USB cable from the laptop to the Cool Gear system. Another plus with the 3rd party software was either drive can be any size as long as the old data will fit on the new clone drive. It took about 2 1/2 hours to clone the old drive to the new solid state drive using USB (about 85GB). I put in the new drive, started the laptop, did a restart for the new solid state drive, and the Gateway hard-drive clone work perfectly. It would take 2 1/2 minutes to start my laptop; now, my laptop is up and running in 1 minute and apps open/close 40%-60% faster. I tried to clone 2 Seagate Superspeed 1TB solid state hybrid drives and 2 Western Digital WD Scorpio Black 750GB directly using the Cool Gear with no success (same results with gateway hard-drives). I will just load the Macrium software and clone on the Dell E6510 laptops. The direct clone feature would be nice; but, I am 100% functional with the Cool Gear hardware and Macrium Reflect software. Instruction manual is really lacking, but the product itself works just as described. 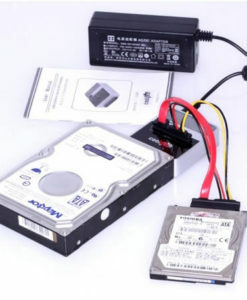 You simply attach your SATA HDD or SSD containing your information to Port 1 and then hook up your blank, formatted SATA HDD or SSD drive to Port 2. After that, you hold down the button on the back until the LED blinks. Release the button, and wait for the LED to stop flashing. 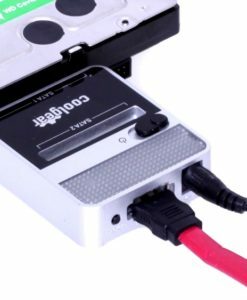 Once the LED has stopped blinking, you can disconnect and install your now perfectly cloned drive from Port 2. So simple. So amazing. Does the same thing as units which cost hundreds more. This product has saved a couple of hard drives already. it works just as described and is very intuitive for a basic technician. I was able to restore a bad MBR for a corrupted disk and save the data that was still on the disk. A friend has used this for simple whole disk imaging backup with great success. I am glad I have this product.